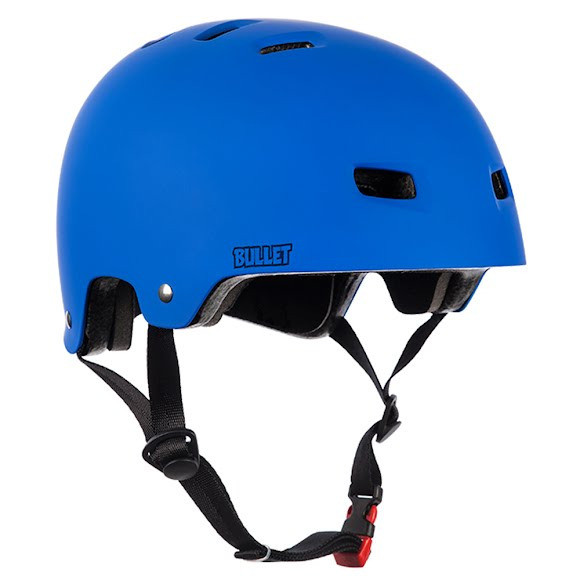 The Deluxe Helmet from Bullet features EPS Polystyrene construction with a 12 vent cooling system. Each Deluxe helmet is supplied with two sets of foam lining allowing you to achieve a comfortable fit. Sweat wicking soft foam liner forms to your head for a comfortable, secure fit.